The process of baking bread dates back thousands of years. To this day, bread is still one of the most-consumed foods on the planet. For the Rotella family, like many before them, it’s a way of life. Rotella is President and CEO of Rotella’s Italian Bakery in Omaha, Nebraska, and comes from a family of Italian-American immigrants that has lived and breathed bread for more than 150 years. For Rotella’s Bakery, family has been the recipe for their success. 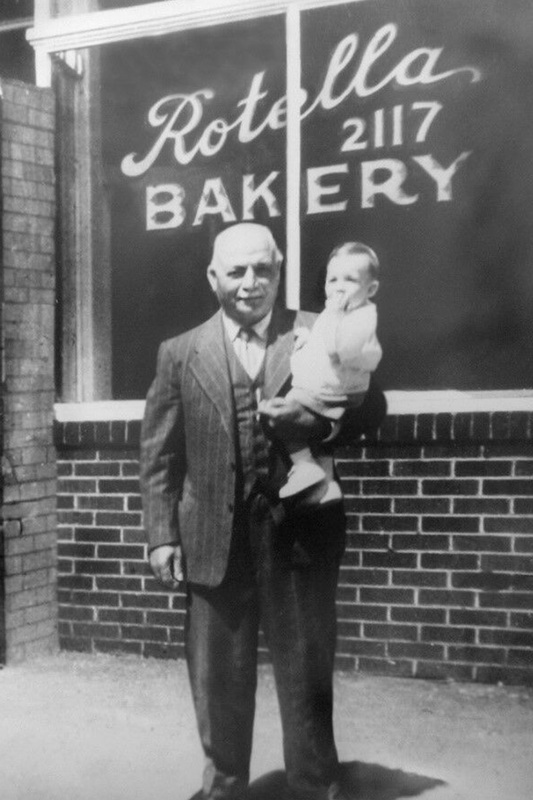 It was under Rotella’s father, Louis Rotella Sr., that the bakery expanded to meet the growing demand of its customers. 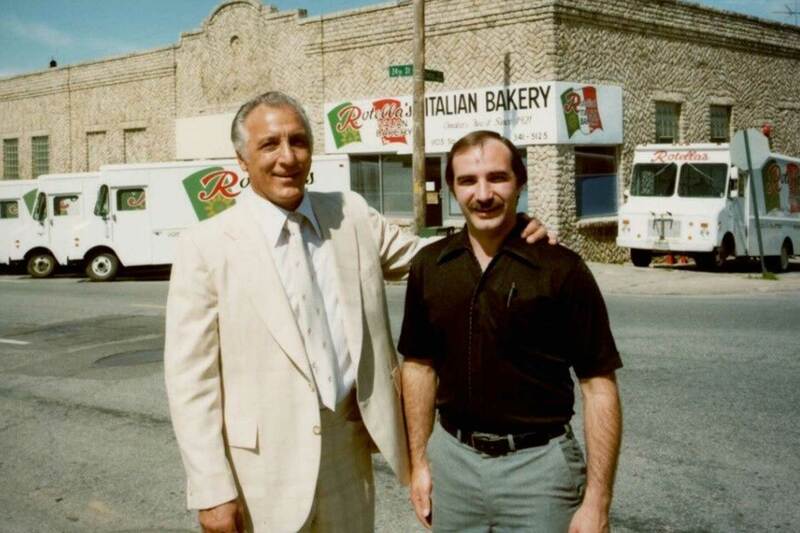 And it was under the tutelage of Rotella Sr. where current CEO Rotella Jr. learned the craft of bread making – and the inseparable bond of family. While the bakery has grown to serve grocery stores across the Midwest and produce bread for restaurant companies across the United States, its dedication to craftsmanship and quality has remained unchanged since the beginning. That commitment has caught the eye of some of the country’s largest restaurant companies, including Chick-fil-A. 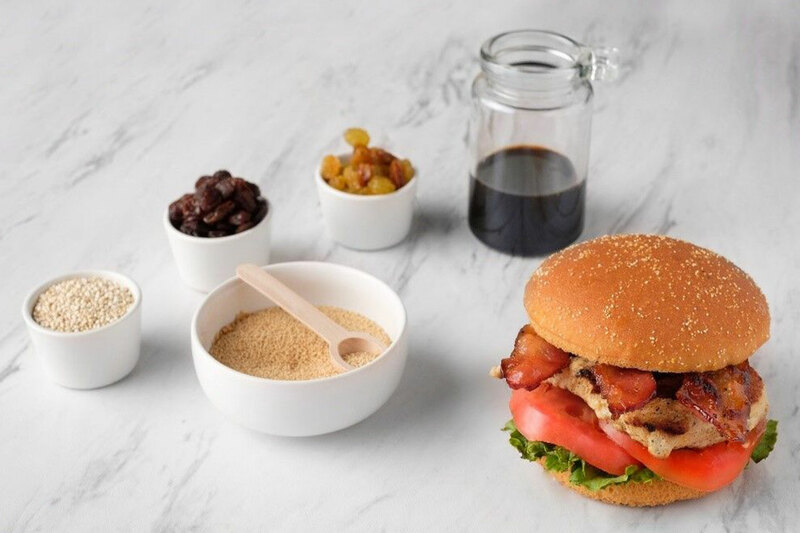 In an effort to serve guests who cannot consume gluten, Rotella’s was asked to develop Chick-fil-A’s gluten-free bun, which rolled out nationwide in the Summer of 2017. Like many Chick-fil-A customers, Rotella III suffers from a gluten intolerance. For him, the process to develop Chick-fil-A’s gluten-free bun was a personal one. For Rotella and Chick-fil-A, the process was a labor of love. The Rotella team and the Chick-fil-A culinary team would meet frequently, constantly tweaking the recipe until it was just right. For Rotella III, the partnership with Chick-fil-A had an impact on more than his company, but also his eating habits. To learn more about the family-owned and operated “Rotella’s Bakery” and the development of one of the industry’s first gluten-free buns, watch the video below.